Gum recession (or periodontal recession) refers to the loss of the gum at the collar of teeth by exposing their roots. 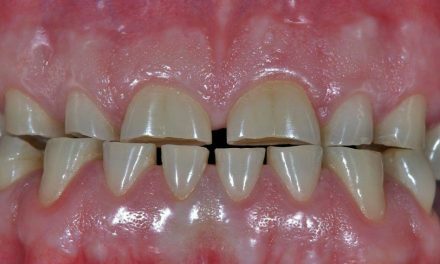 This exposure is made by retraction of the gingival tissue around the natural crowns of teeth. 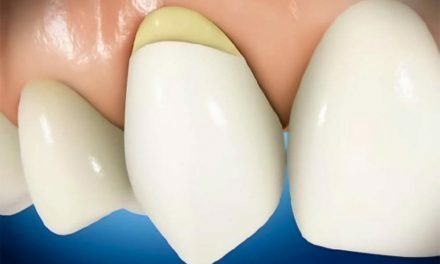 When receding gums expose roots, teeth look longer because there is less gum covering them. 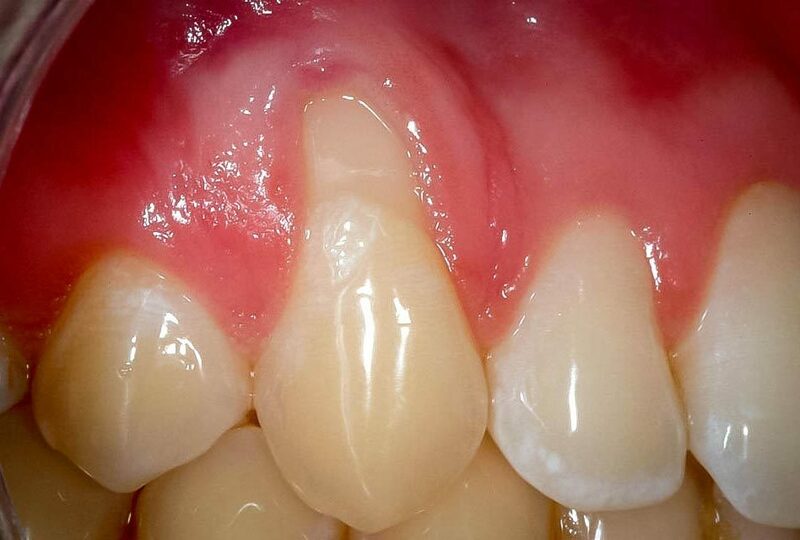 If on top of the loss of gum there is also loss of alveolar bone, the recession is therefore referred to a periodontal recession, which is a consequence of periodontitis. if on top of gum recession a person is suffering from gingivitis or periodontitis, there may be redness, swelling or bleeding of the gums. For gum recession to develop, there may be a predisposing factor, which can be then complicated by a provoking factor. a nearby fraenum that could pull on the gums; a fraenum is a fold of tissue that connects the gums to the lips, or the tongue to the gums, and that limits their movement. 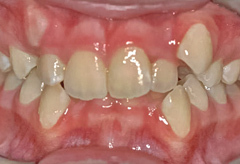 excessive forces of an orthodontic treatment. The first thing to do when you suffer from gum recession is to eliminate provoking factors as much as possible. 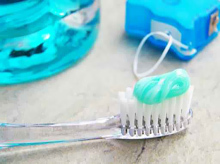 You can start by improving your dental hygiene methods by brushing on a regular basis, by flossing, and by having regular dental cleanings at a dentist’s office. If the brushing method is too traumatic for the gum, you must modify it. A toothbrush with soft or extra-soft bristles is recommended. Gums should be cleaned gently with the toothbrush without forcing too hard. 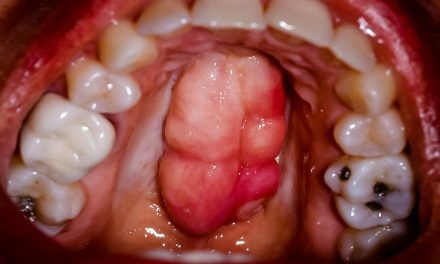 If you are suffering from periodontal disease (periodontitis), the disease should be treated by curettage or by other treatments depending on the severity. If bruxism is causing the recession, you must reduce the grinding. If tooth grinding occurs during daytime, you can be conscious about it and avoid putting your teeth in contact with each other. But if grinding occurs while you are sleeping, a bite splint fabricated by your dentist should be worn at night. When these factors are taken into care, the progress of gum recession should be evaluated. If it’s located in an aesthetic region, or if it compromises the tooth’s health, a gingival graft is therefore indicated. A gum graft is a procedure that is done under local anaesthesia (the patient remains conscious) and it involves taking a piece of gum from the palate, which will be sutured on the tooth whose root is exposed. Sometimes it is possible to use a piece of human skin donor, treated and disinfected, as a graft rather than taking a piece of the palate. 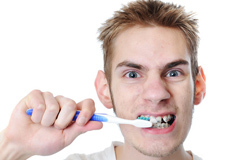 What to do for receding gums (Khow Thy Health).